The Academy of Country Music has revealed that Kane Brown, Kelly Clarkson, Alan Jackson, Little Big Town and Jon Pardi have been added to the all-star lineup of performers for the 53rd Academy of Country Music Awards, honoring country music’s superstars and hottest emerging talent. It was also announced that country artists Cam, Dustin Lynch, and Kiefer Sutherland, The Ranch co-stars Sam Elliott and Ashton Kutcher, SEAL Team co-stars David Boreanaz, AJ Buckley and Max Thieriot, as well as The Talk host Eve have been added as presenters for the ceremony. 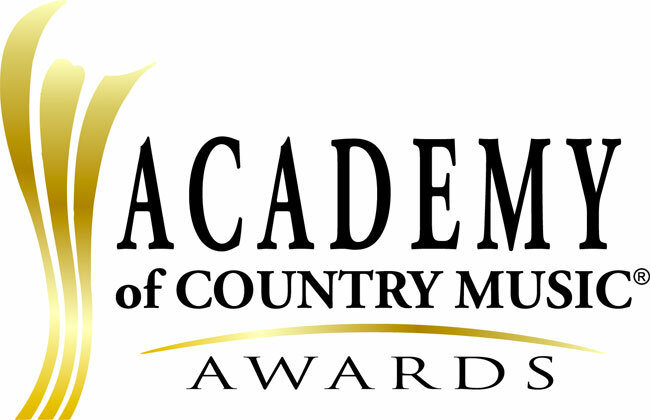 The 53rd ACM Awards, hosted by Reba McEntire, will broadcast live from the MGM Grand Garden Arena in Las Vegas on Sunday, April 15th at 8 pm ET/PT on the CBS Television Network. Tickets to the ACM Awards are now on sale at axs.com.